DNA Lounge has been one of San Francisco's most popular nightclubs for over thirty years, hosting an always-eclectic variety of events, including all-ages live music, 18+ dance parties, burlesque shows, lecture series and private parties. Two stages, four dance floors, seven bars and a full-service 24/7 restaurant and cafe! 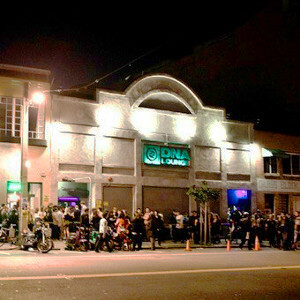 Most recently declared both "Best Dance Club" and "Best Live Music Venue" in the 2017 SF Weekly Readers' Poll, DNA Lounge has won over 60 "best of" awards from local publications like The Guardian, SF Weekly and 7x7 Magazine, and has been voted "Best Dance Club" every year since 2008.